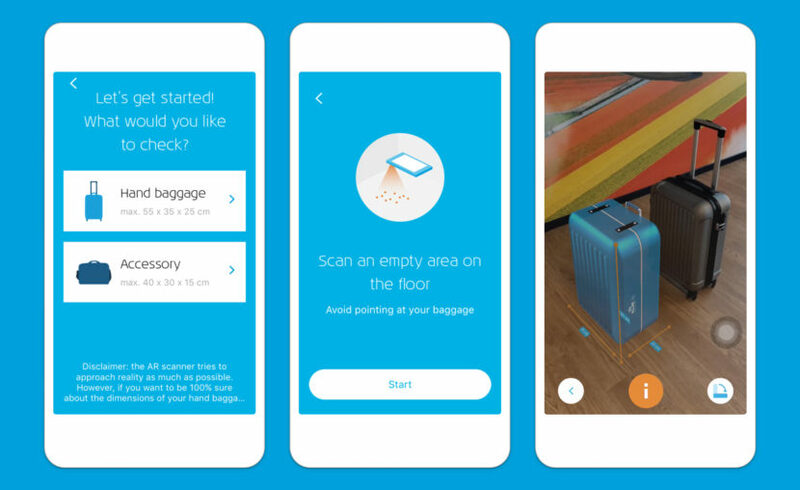 KLM Is one of the first airlines in the world to introduce augmented reality into measuring hand carry baggages. 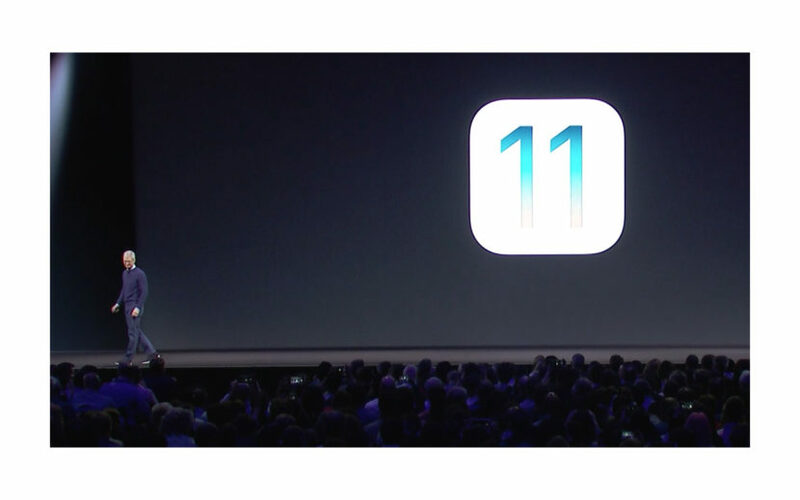 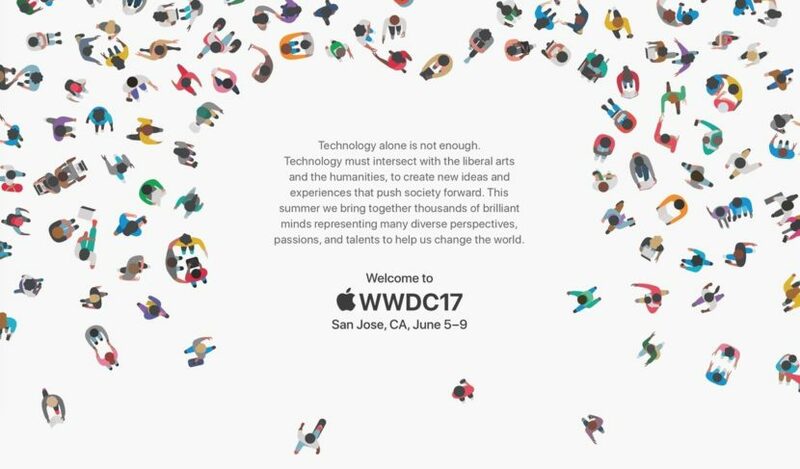 Apple used its 2017 Worldwide Developers Conference (WWDC) keynote to discuss new technologies that would be unveiled when new versions of tvOS, watchOS, macOS and iOS are in users’ hands in the Fall. 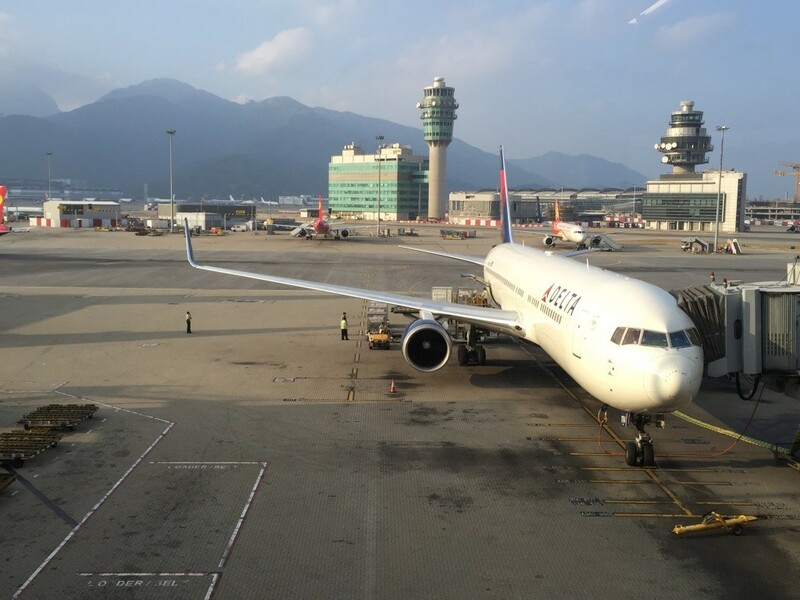 Delta Air Lines Delta Air Lines (IATA Airline Code – DL) updated both their Fly Delta applications to version 3.0 for iOS (Download from Apple App Store) and Android (Download from Google Play) this week. 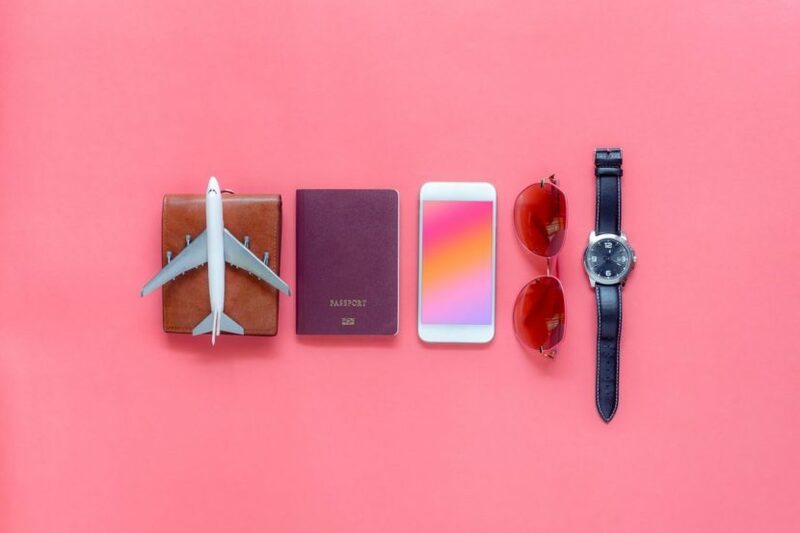 What’s new and unique?